In a futile effort to rebuild the political bridges he has burned and pick up his sagging poll numbers before next year's spring election, Milwaukee County Emperor Chris Abele is going all out to buy the election. He has already spent hundreds of thousands of dollars on incessant commercials and at least six large mailers - many with multiple pages - each printed in high quality color on heavy stock paper. 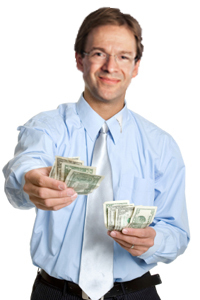 Abele has also spent at least half a million dollars in bribe money in buy-partisanship. 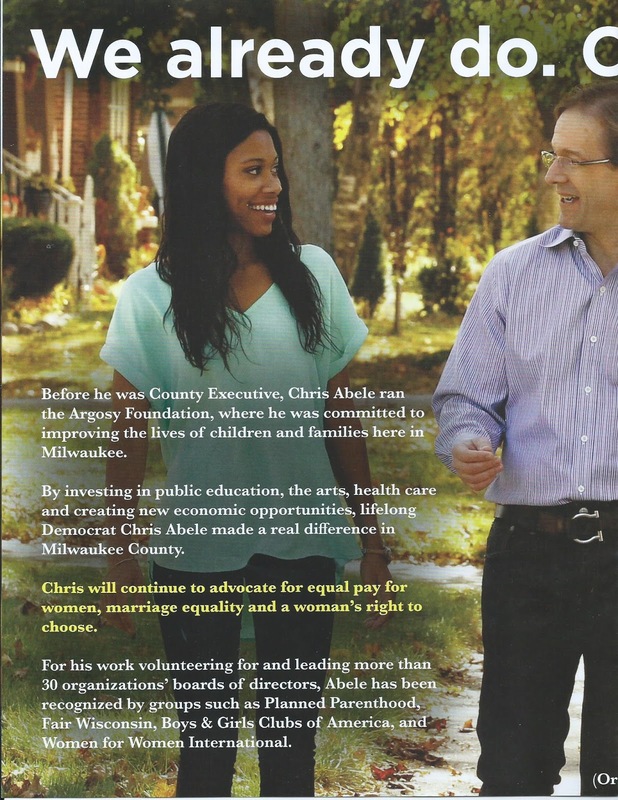 Without going into each fabrication in this mailer, the common theme is that Abele is claiming that he helped children, women and working families through the Argosy Foundation, a charitable entity that is funded with his daddy's money. 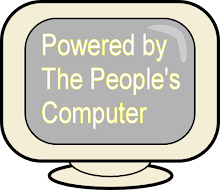 However, despite his claims, he is awfully light on the specifics of just how he helped all these people. That is probably because he hadn't helped them out all that much personally. 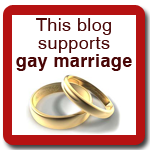 He just used his daddy's money as leverage to force himself on the boards of all these groups. So he dishes out an iota of his daddy's money, maybe attends a meeting or two, and then claims he is some kind of patron saint to Milwaukee's downtrodden while ignoring that many of the policies he advocates is meant to keep them downtrodden. 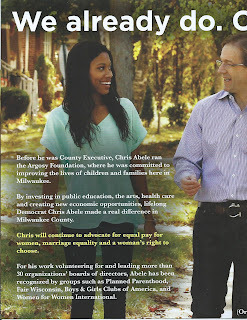 The gentle reader might have also noticed that while Abele is rather light on specifics on exactly how he supposedly helped all these people before he became county executive, he has nothing to say at all about how he treated these same people after becoming county emperor. 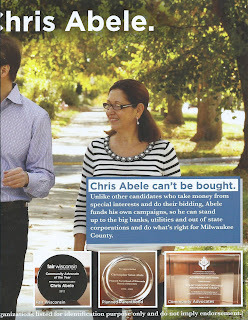 Undoubtedly, that's something that Abele and his handlers don't want people to think about.